A very important core value at Woodchuck is authenticity. We take great pride in our personalized service and the ability to connect with our clients. Chances are pretty good if you are reading this newsletter, you’ve worked with at least one member of the marvelous team at Woodchuck and have come to learn that about us. Since we continuously look for ways to live and work authentically, we thought sharing a little more about the team that makes the dream work would be a great way to walk the talk! 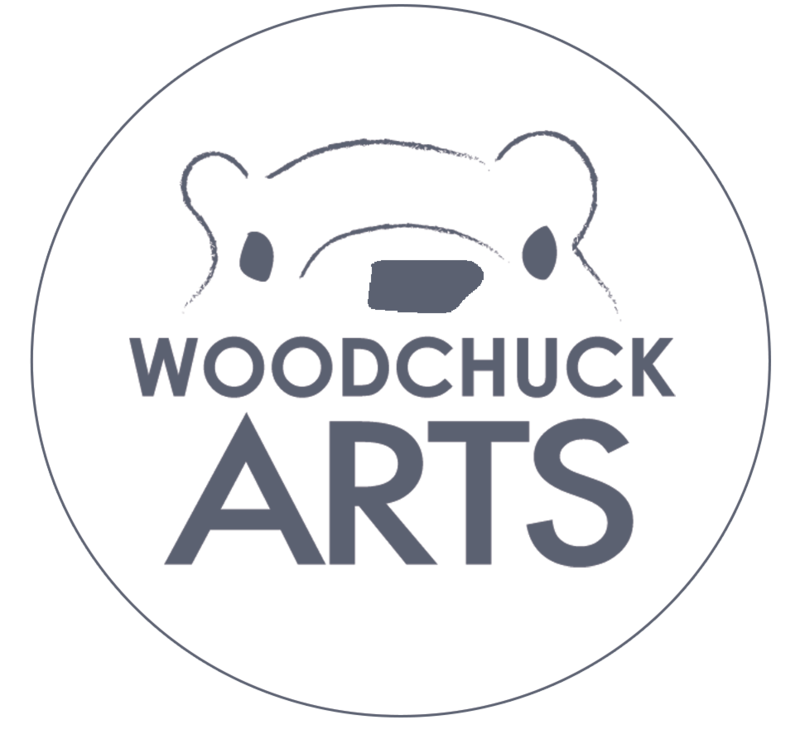 This week, we are thrilled to sit down with Heather Lipe, Co-Owner of Woodchuck Arts. 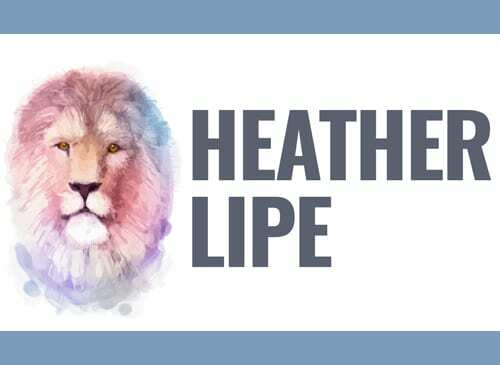 Think you know Heather? Well, let’s see! WCA: What is the most gratifying thing about running Woodchuck? I love doing something different every day. It is fun to get to know all of the client’s industries as well as navigate our own. We also have a great team and it’s fun to go on this crazy ride together! WCA: What is the one piece of marketing advice you have learned over the years of managing WCA that you would give to a friend? Be authentic, something we are always working on. That is the best way to attract the right customers to you. I would like to say something more exciting, but if I am totally by myself, this is the sad truth. I would unload ½ the dishwasher, write ½ an email, listen to an audiobook while trying to get some steps in, make a phone call, clean out ½ a closet, fold ½ my clothes…and continue that cycle of crazy until my tasks were done! WCA: What is your all-time favorite movie? I don’t watch many movies, but one movie that I consistently love is Overboard with Goldie Hawn and Kurt Russell. Feel free to laugh, but that movie is hilarious. WCA: What piece of advice would you give your 18-year-old self? WCA: What is your favorite quote? WCA: We know that running Woodchuck is your dream job, but if you couldn’t do this, what would your dream job be? I have never really thought about that! Two things come to mind though, a Functional Medicine doctor or some type of historian! WCA: We know that work/life balance is important. What is one tip or trick that you could offer to others who struggle to maintain it? Probably something that I don’t listen too; try not to beat yourself up if you aren’t perfect. It doesn’t do any good and you just keep wasting time worrying about how you are a failure – wasting even more time! WCA: What has been the biggest change in this industry you have witnessed since you started? It’s become extremely over saturated. WCA: What is one thing you wish we could ‘bring back’ from the 90’s? WCA: What piece of advice would you tell someone who was looking to start their own business? Just don’t give up! I feel like that is usually what separates entrepreneurs that succeed vs. those who don’t. I would also say, always be willing to change your trajectory; don’t get too stuck on an idea that is not working. a) Say NOTHING and drink whatever the liquid is in the cup. c) Drink the cup but offer to make the next one. I would probably be the one making the terrible coffee, ironic because I LOVE coffee! That I really love what I do and will always do my best to help them meet their goals. WCA: What is one thing we didn’t ask that you want clients to know? That Medieval cooks knew how to seal a pie so that the filling would stay safe to eat for 10 days. I just learned that and find it fascinating. People are very innovative when they want to be! Thanks, Heather! How fun to learn a little more about one of Woodchuck’s fearless leaders. It’s evident that a company’s culture begins with the leadership! We may be classified as a small business, but our work ethic is big, our vision is vast, and our team’s passion is monumental! And our logo is a rodent, so there’s that.